Devils Postpile and Devils Tower in the USA are two rock structures which are older than time (66 Million Years Old! - No Kidding!). These two structures have been well protected, preserved and popular tourist attractions. And why wouldn't they be? They are significant enough to be showered this respect. However, what if I told you that there is a third rock structure which is as old as these two and matches their characteristics and it is in India - in Mumbai - in the heart of Andheri! Here it is. 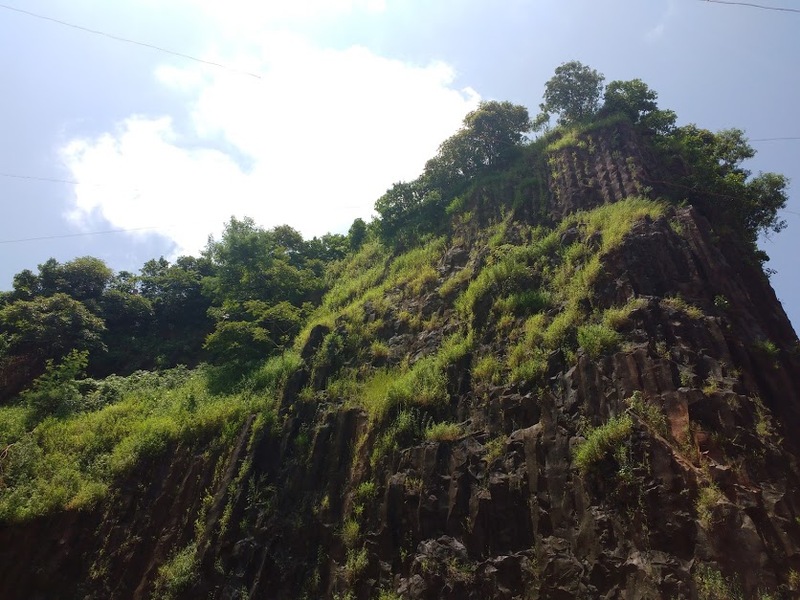 Gilbert Hill has a sheer vertical face and was formed when molten lava was squeezed out of the Earth's clefts during the Mesozoic Era about 66 million years ago. Although it is a 200 meters high structure, one of the greatest geological wonders of India, is actually quite irritating to locate. You have to make your way through crowded roads, slums, potholes, high rise residential buildings and still not see the structure until you are right in front of it - at one point we started to doubt the GPS! 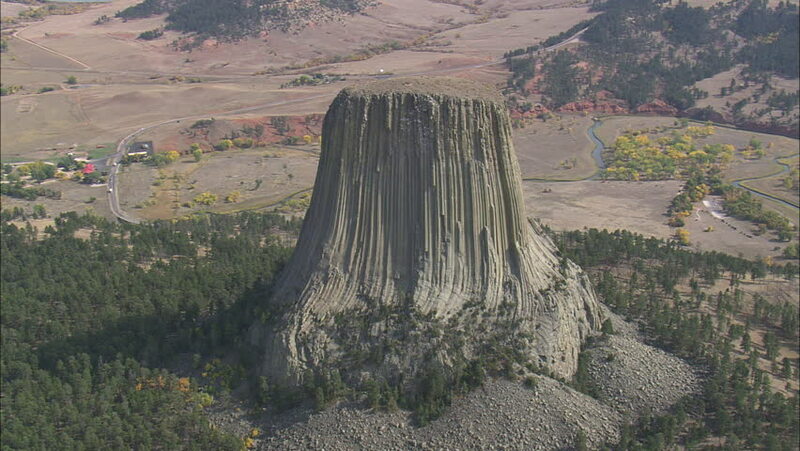 Devils Tower has a boundary of 1347 acres. 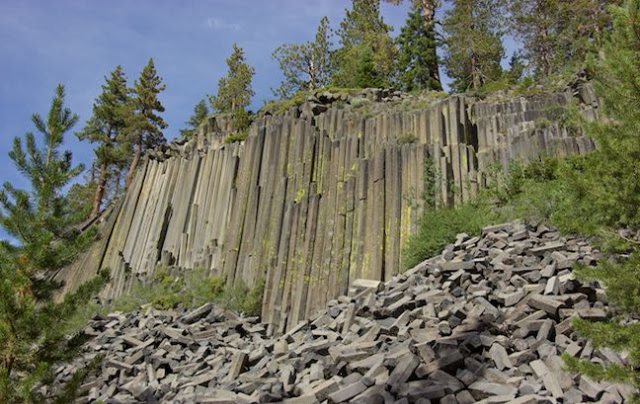 Devils Postpile has a boundary of 798 acres. Gilbert Hill has no boundary. It's lucky to still be there. There has been construction debris dumped at the foothill of Gilbert Hill. 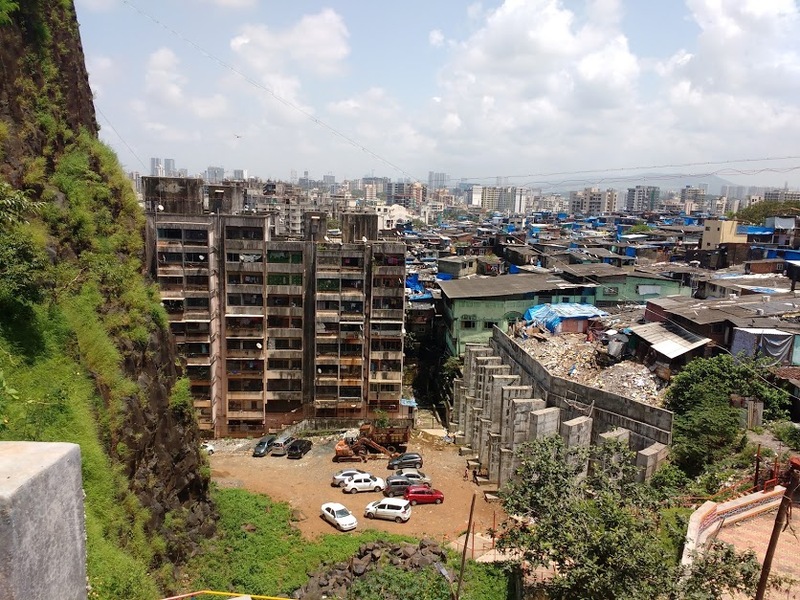 Residential buildings have virtually encroached into its non-existent boundary. The Gilbert Hill Rock structure in itself is very beautiful; I wish I could ignore the path to reach it and how the surroundings looked like. An aerial view of Gilbert Hill. 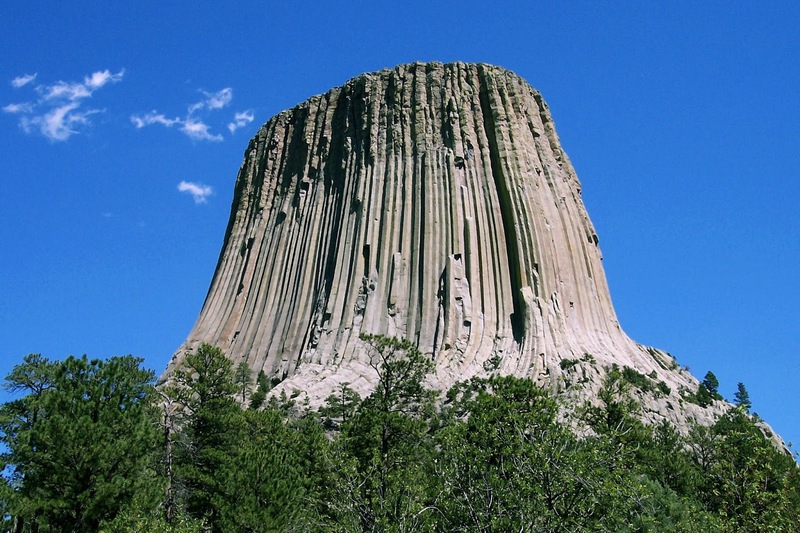 Devils Tower and Devils Postpile offer a wonderful panoramic view of lush greenery, mountains, lakes and rivers. 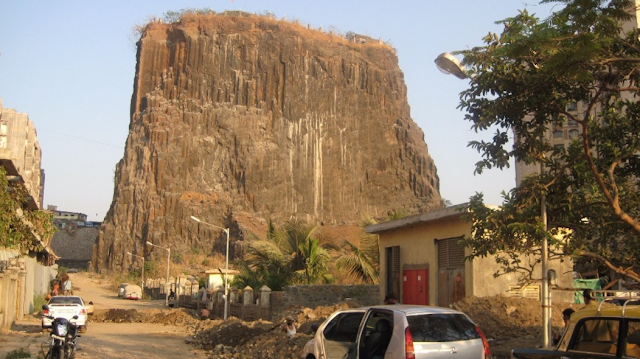 Gilbert Hill offers a view of the mountains of SG National Park, Versova Beach sea and the slums, high rise buildings, broken roads and multiple dump yards. Gilbert Hill is definitely not prepared for tourists from far off places. However, Mumbaikars and experimental travelers, try to check this place out. Because if you do not visit this place soon, the hill is eroding and getting smaller every day until one day there are no remains of this monolith rock to claim its existence. It's a shame - what could have been a National Monument for the world to see is nothing but a Monumental Disaster. P.S - Avoid taking your car there. Thats more than surprising to know. A discovery indeed!!! Very well compared and written.I did not know about Gilbert hill.